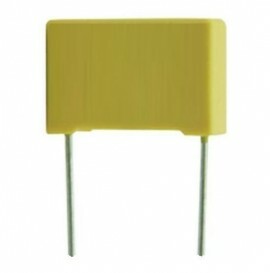 Metallised Polyester Film Capacitor. Cross Reference: 824J-450VAC. Impuls Condensator MKP10RM 22, 5mm. Cross Reference: 0, 82uF/630V 630V824J. Metallised Polyester Safety Capacitor. Cross Reference: 0, 82uF 820nF 824K K X2 450V~ CBB62. Impuls Condensator 10RM 22, 5mm. Cross Reference: 630V825J 820nF/630V. 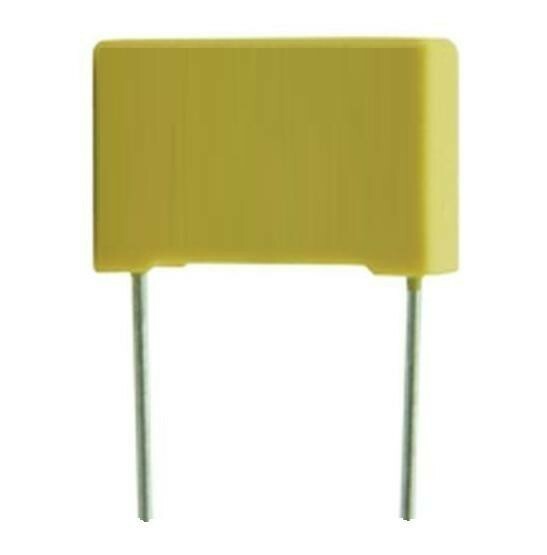 Condensator polipropilena 820nF 450V ±5%. 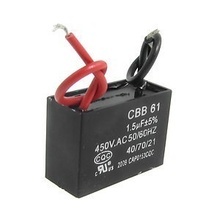 Cross Reference: JVS-7 450VAC 50/60Hz CBB61 Non Polar, Motor Strating Metallized Polypropylene Capacitor.